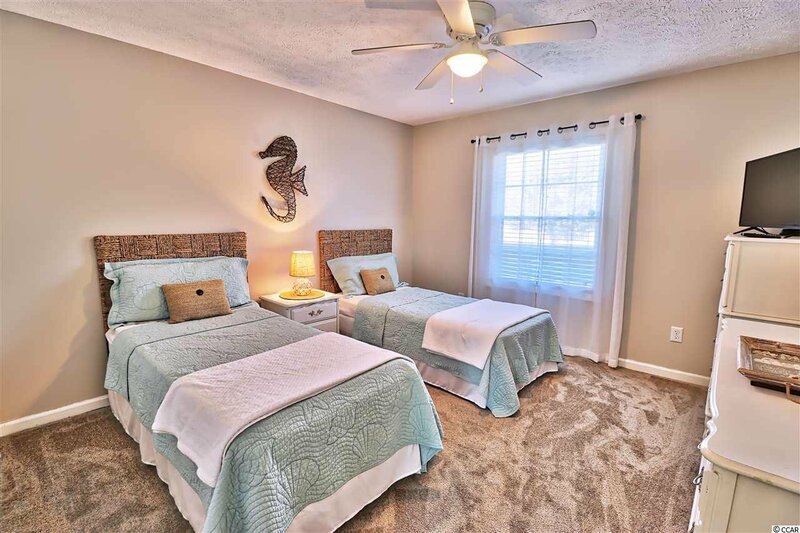 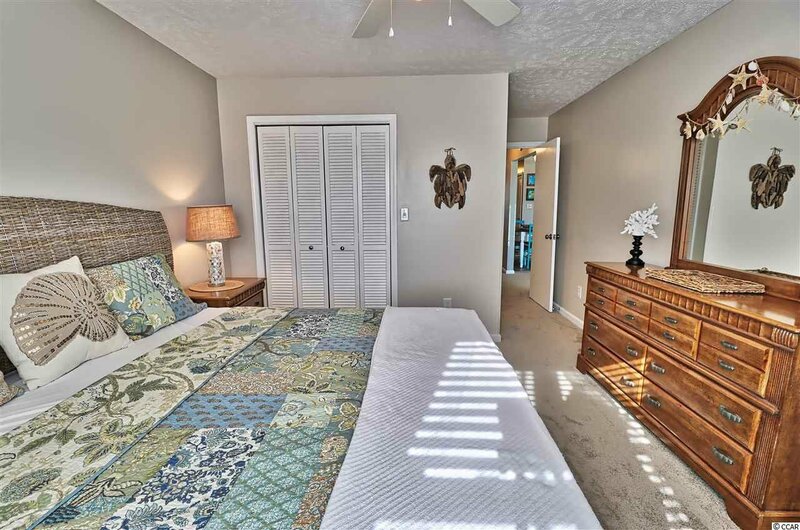 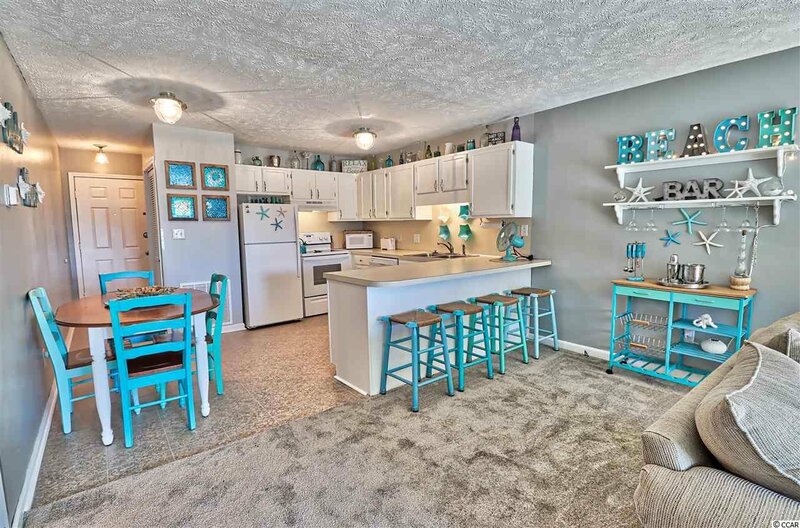 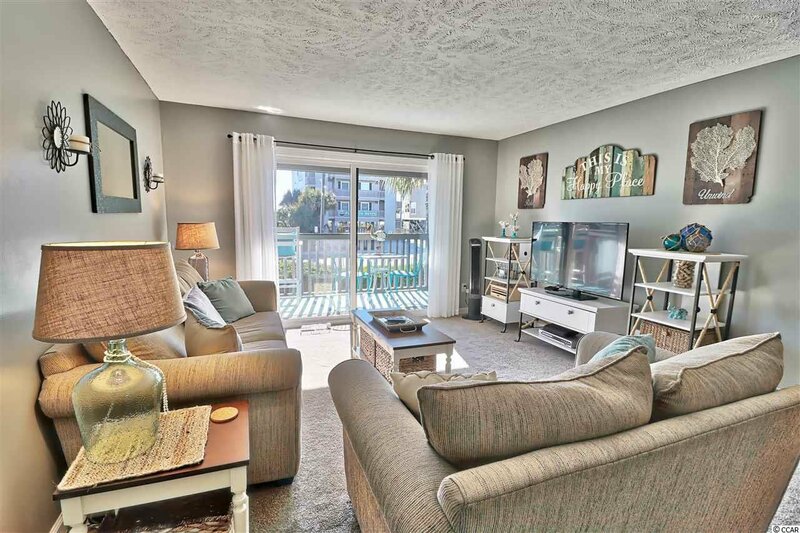 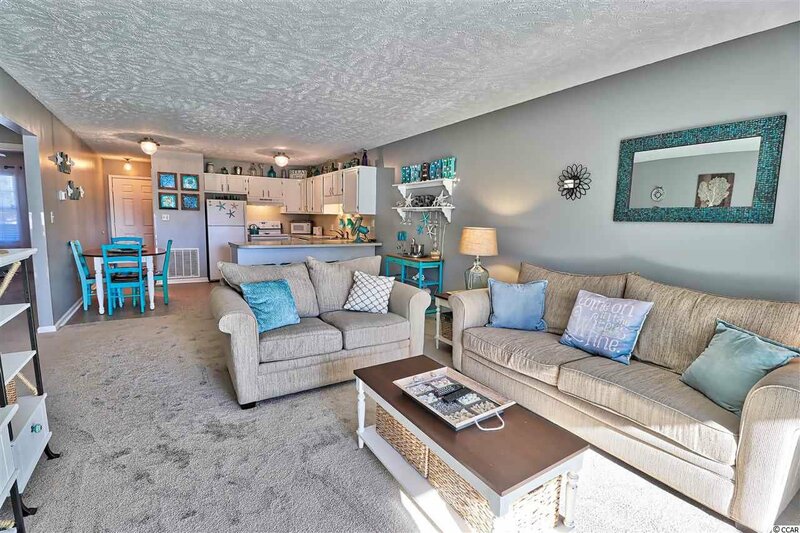 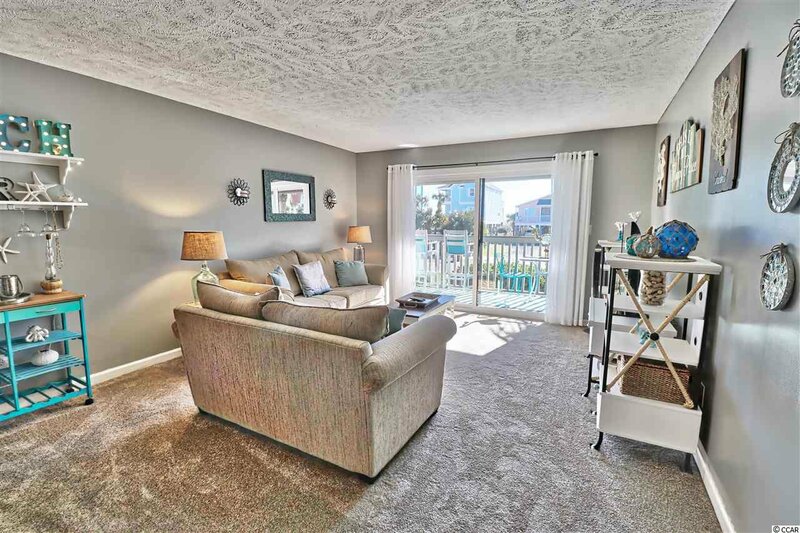 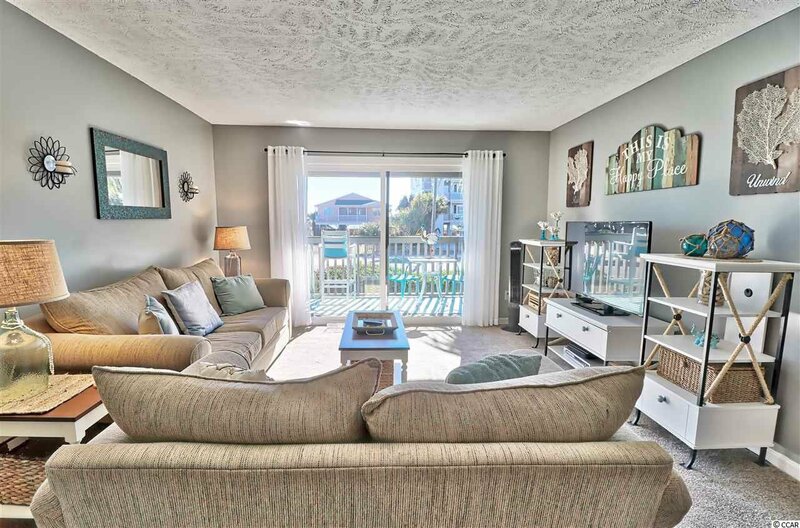 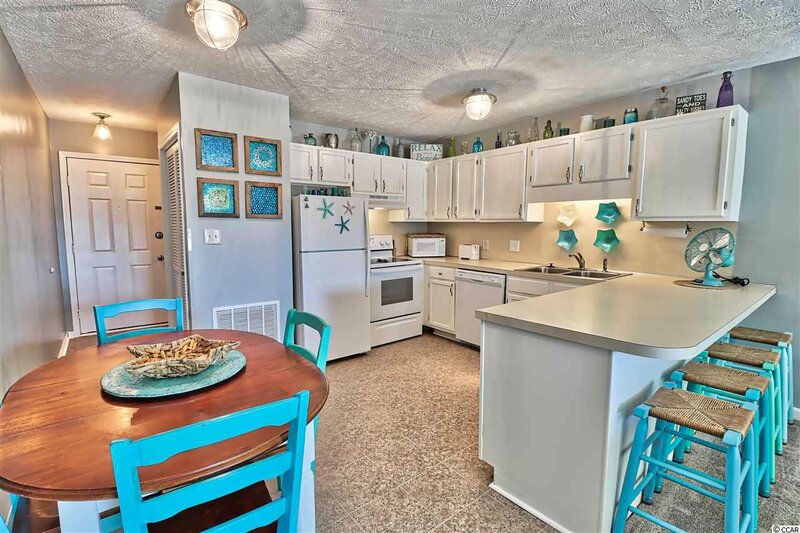 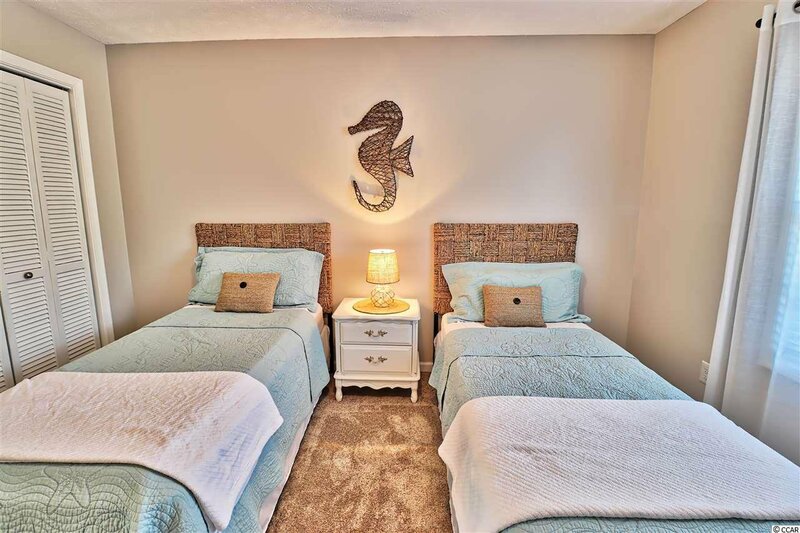 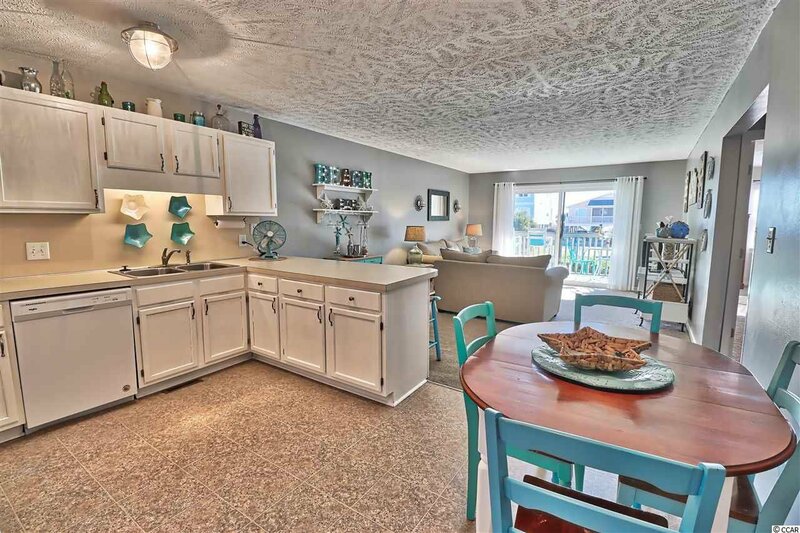 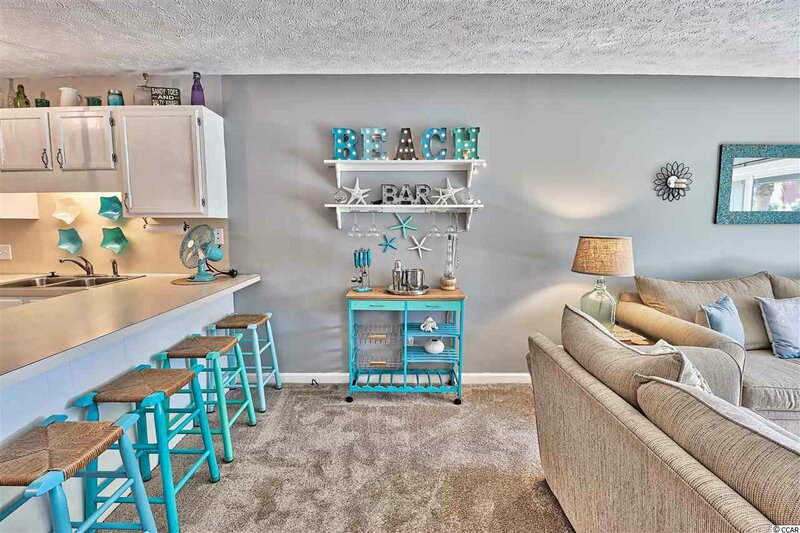 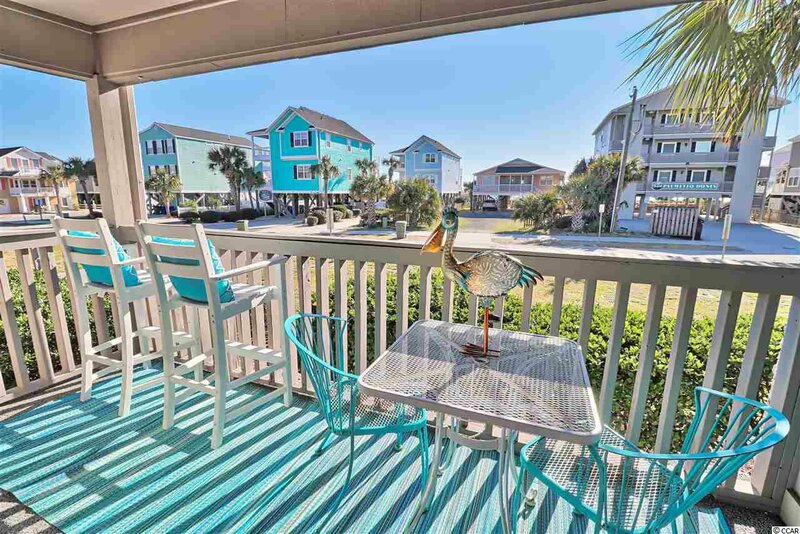 You will fall in love with this adorable first floor ocean view beach vacation home. 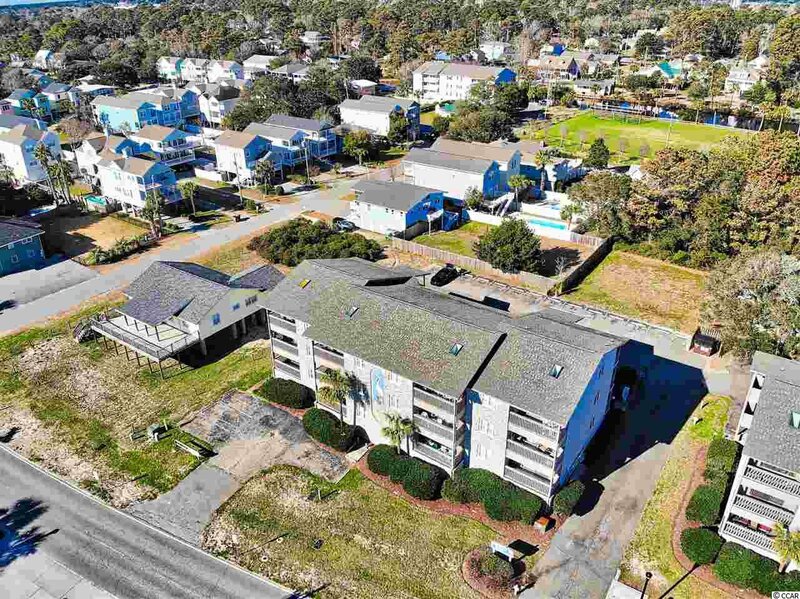 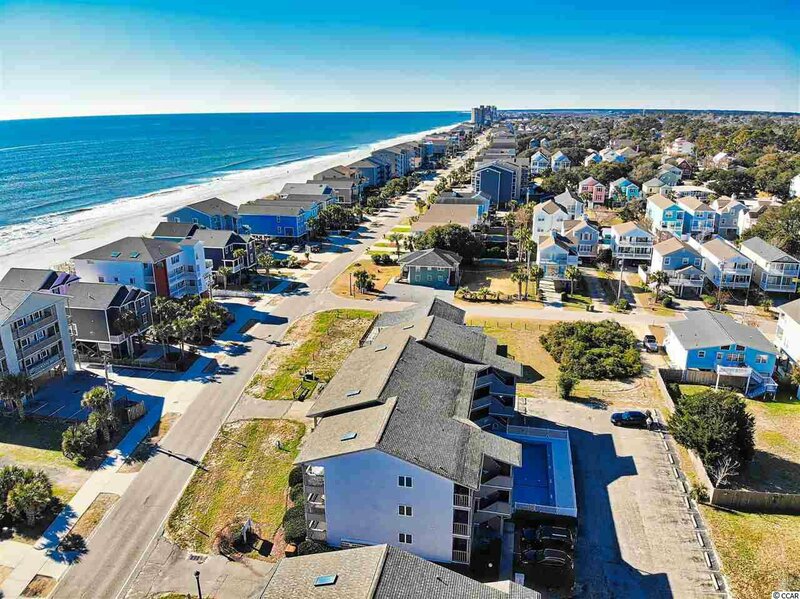 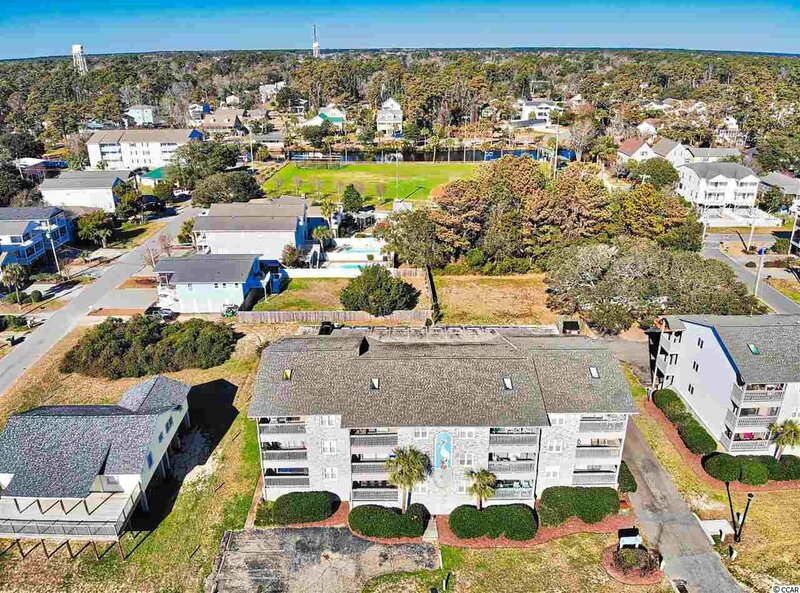 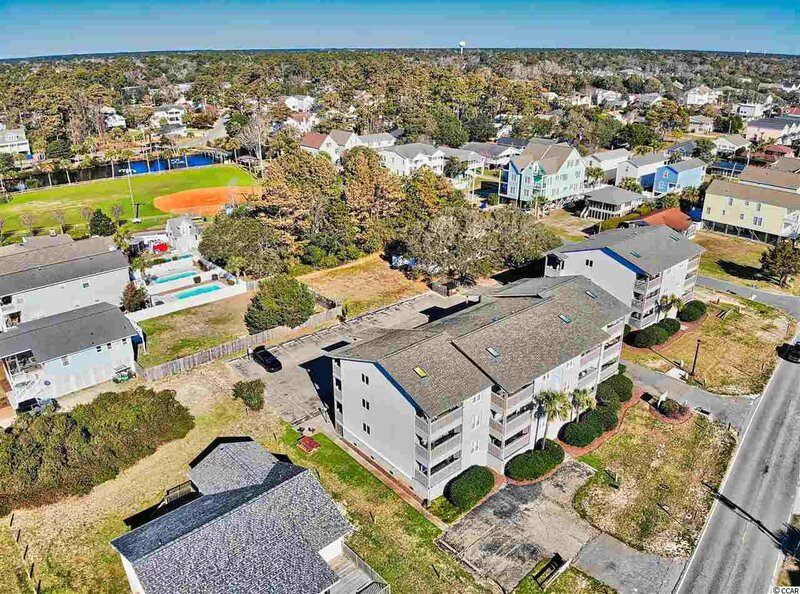 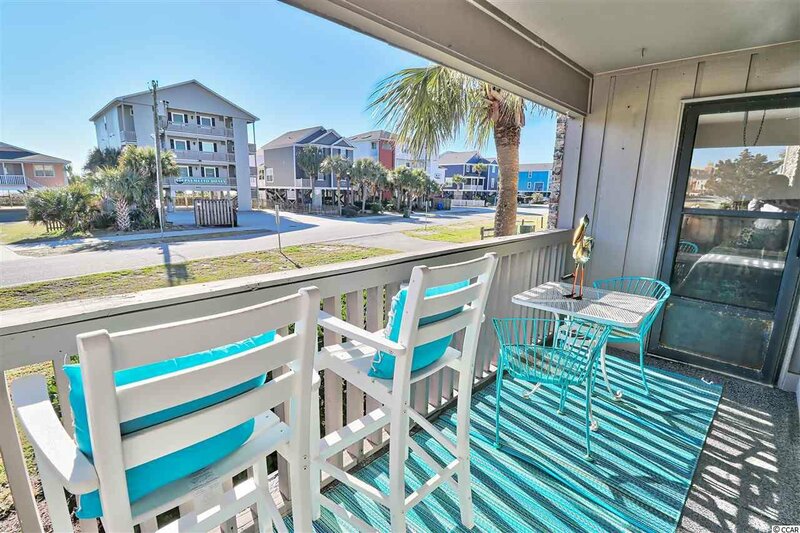 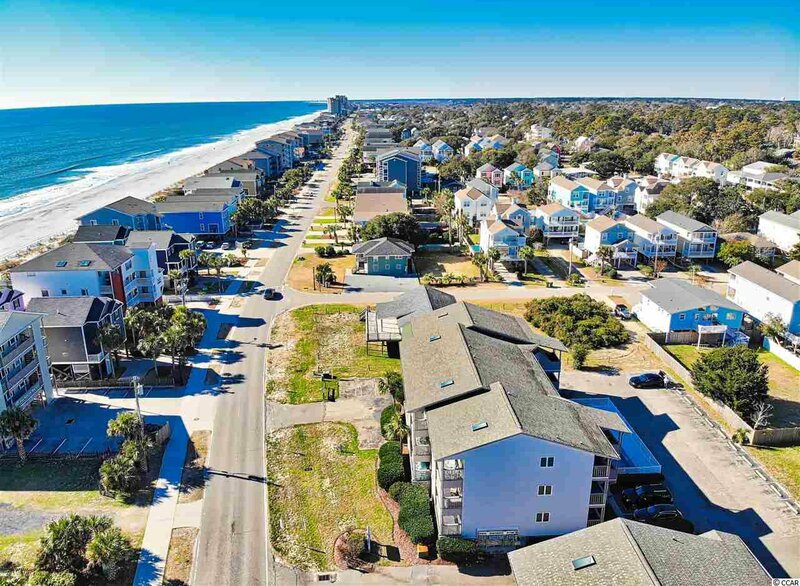 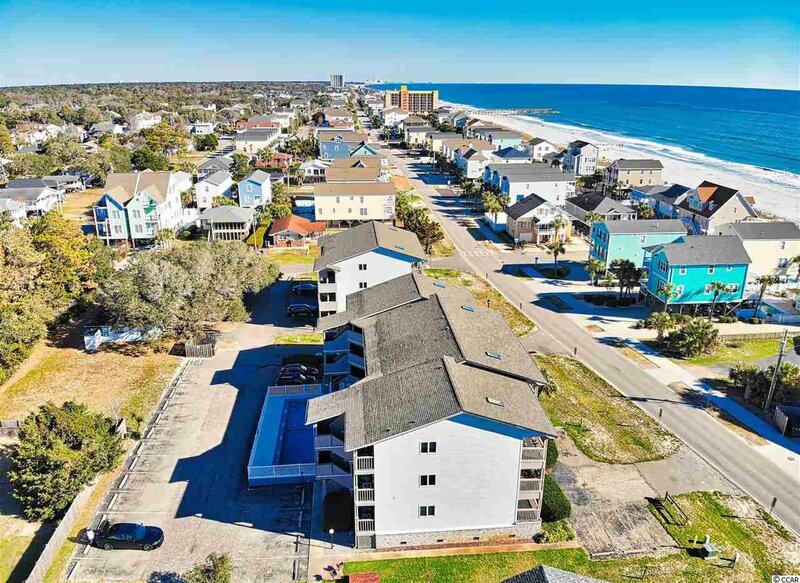 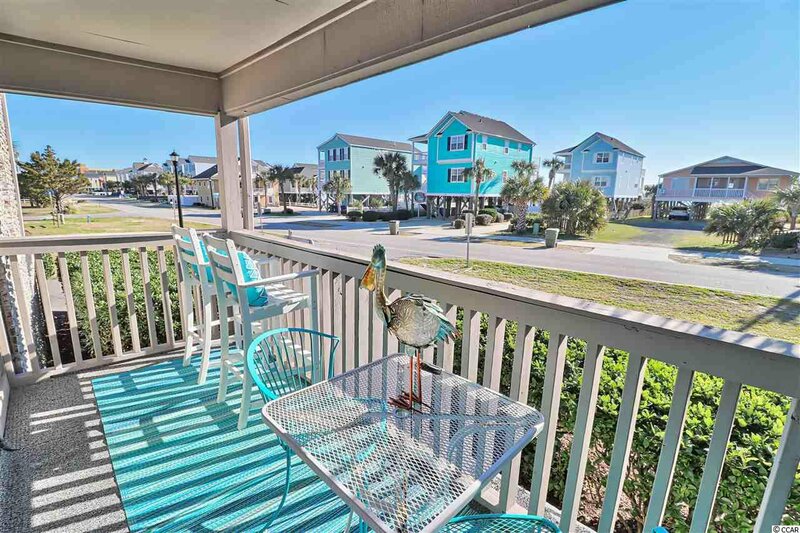 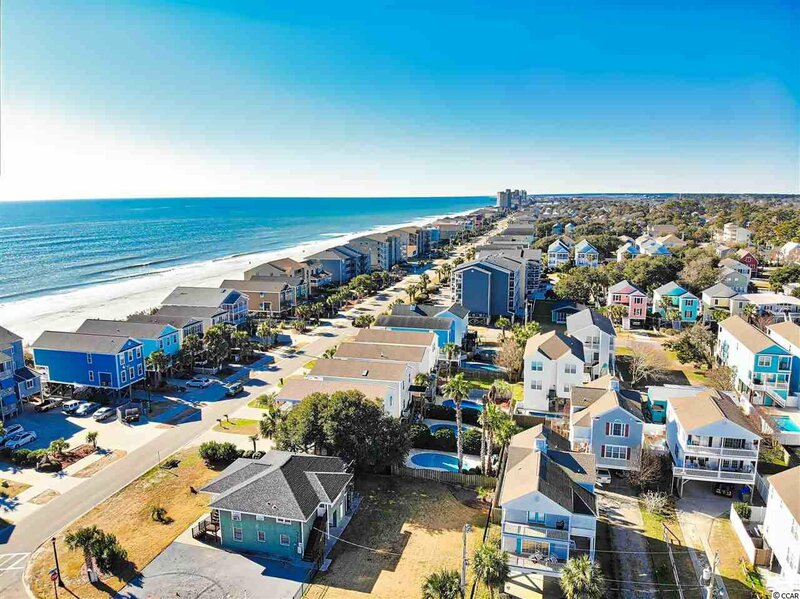 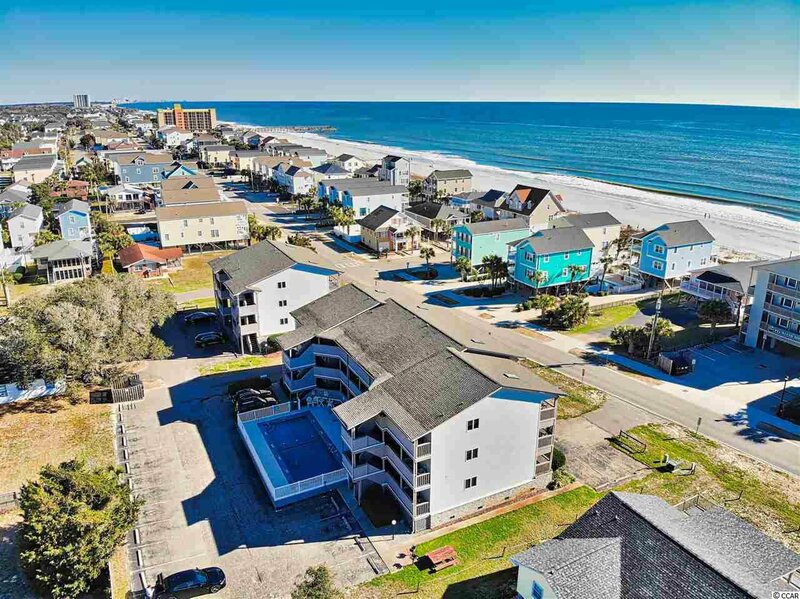 This charming seaside community of Surfside Beach offers side walk lined streets dotted with pastel colored homes. 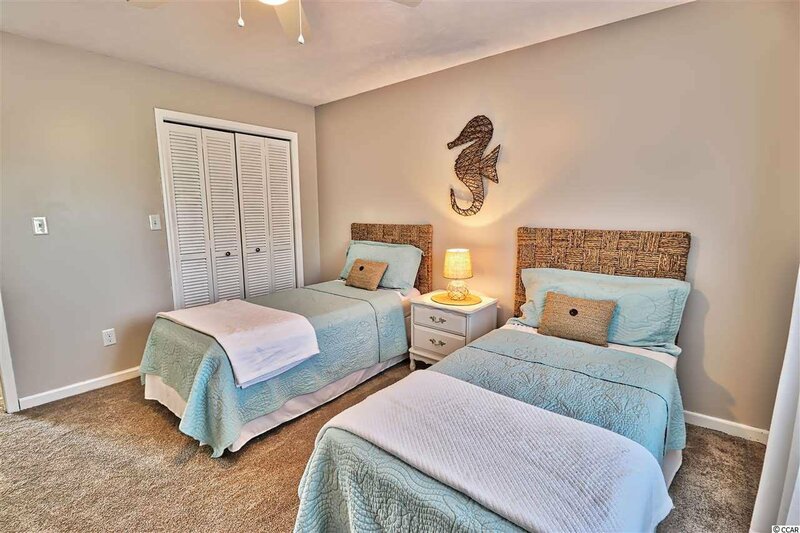 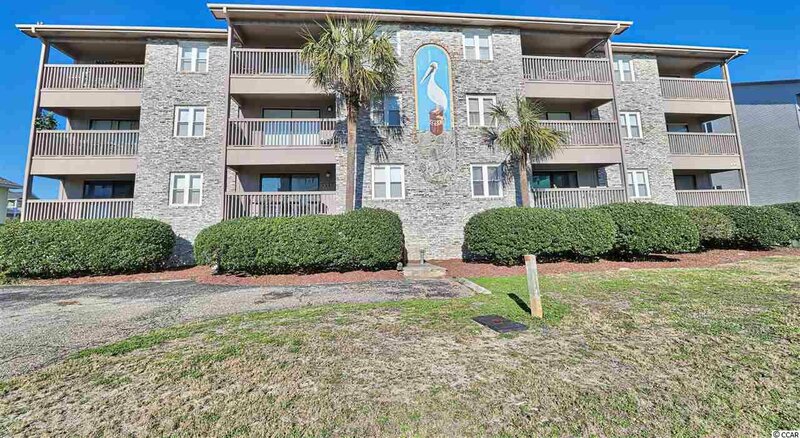 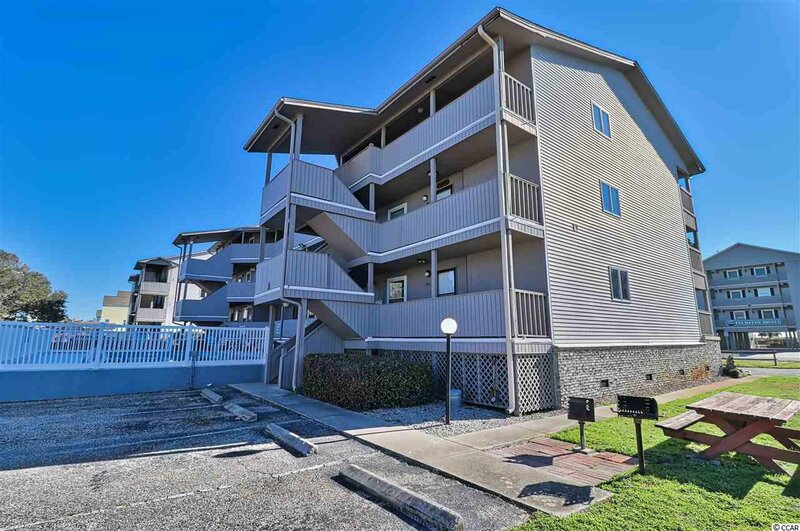 Pelicans Pass is a 2nd row low rise condo complex w/ a large pool & plenty of parking. 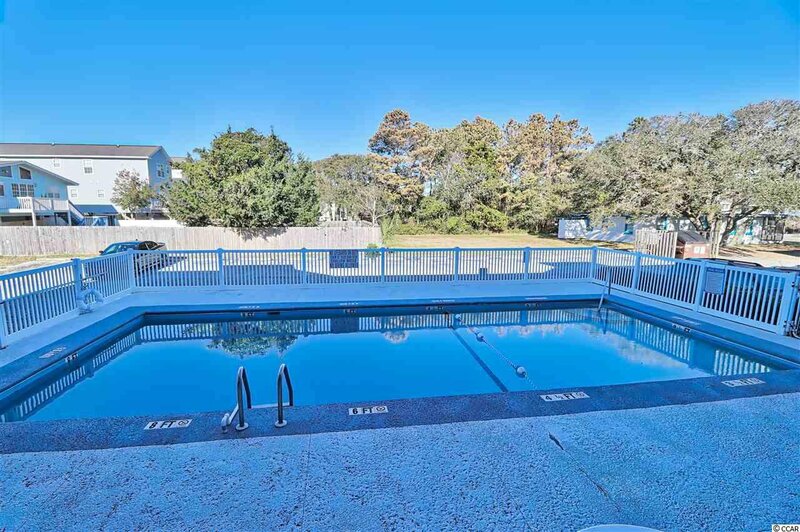 Ideal location just steps to the sand, surf,shops, restaurants, parks, pubs & the pier! 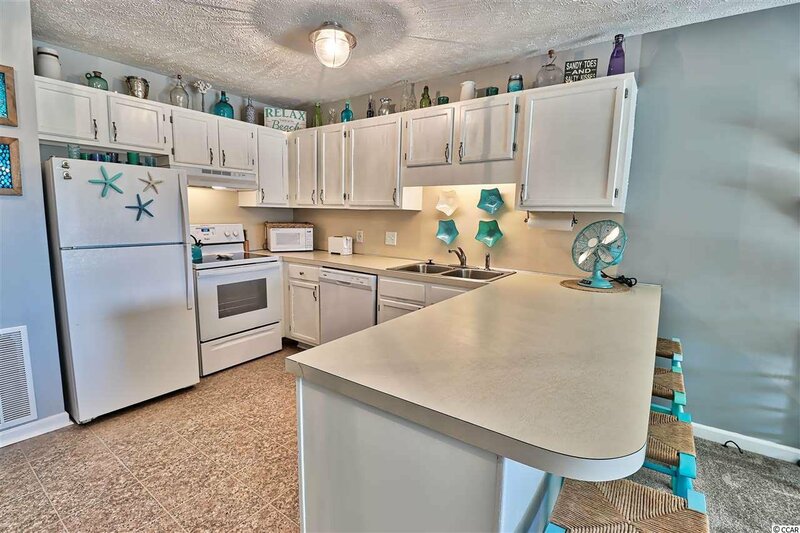 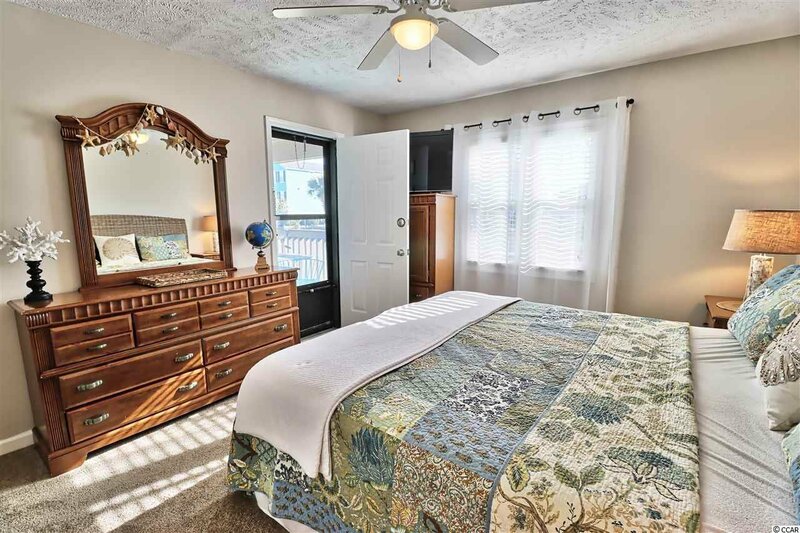 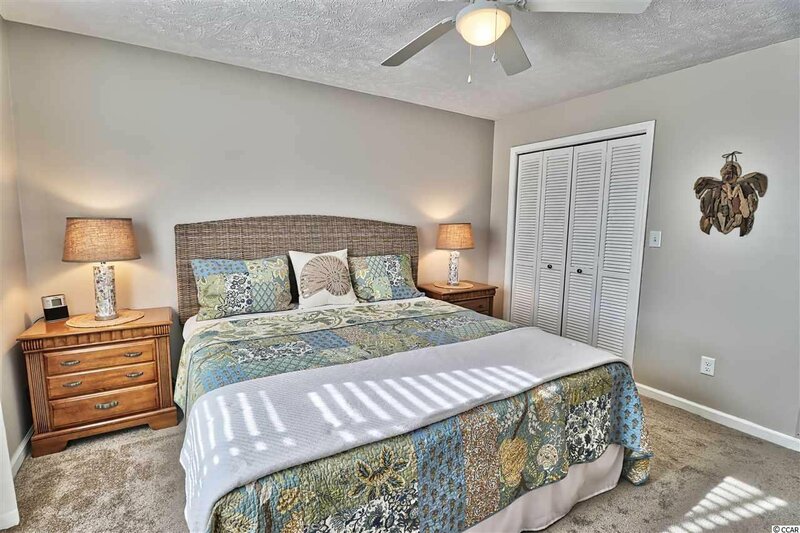 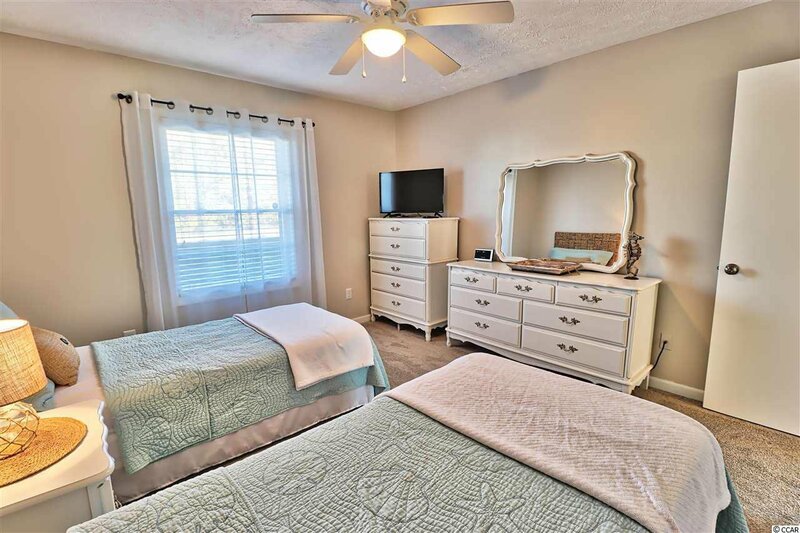 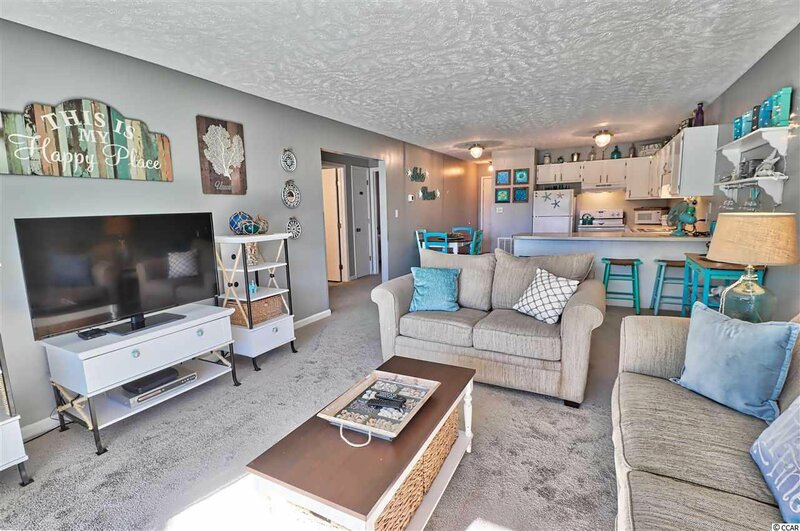 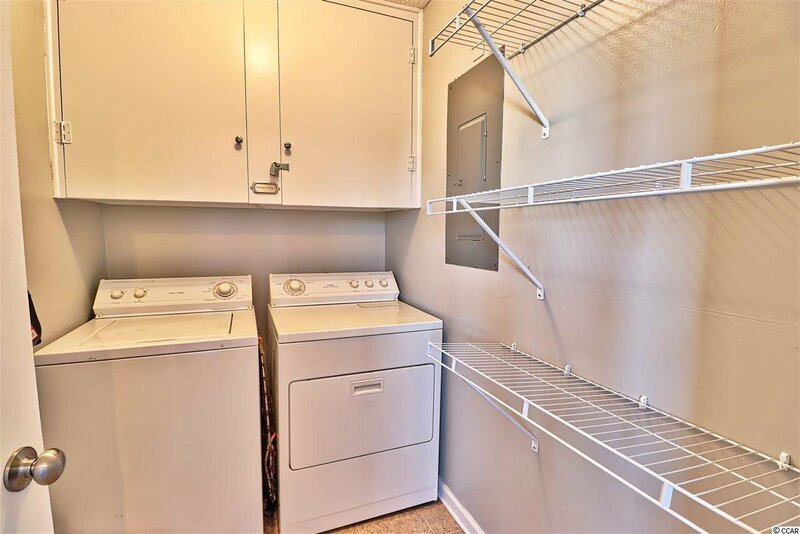 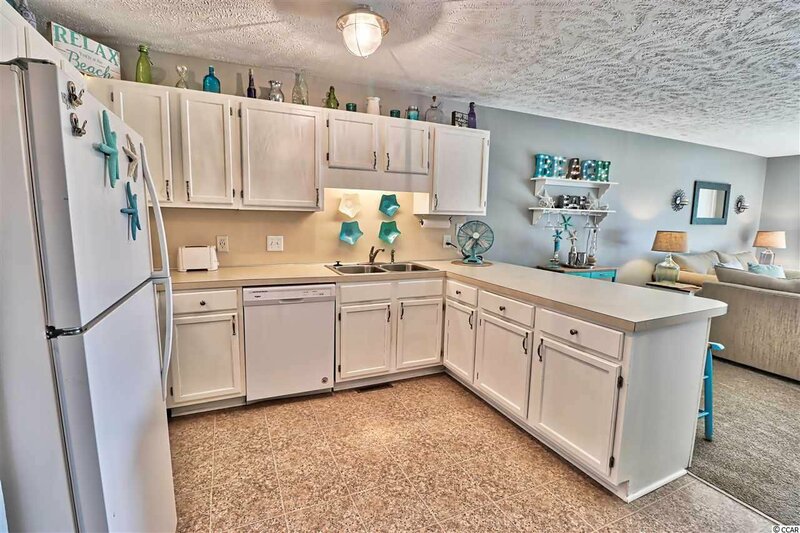 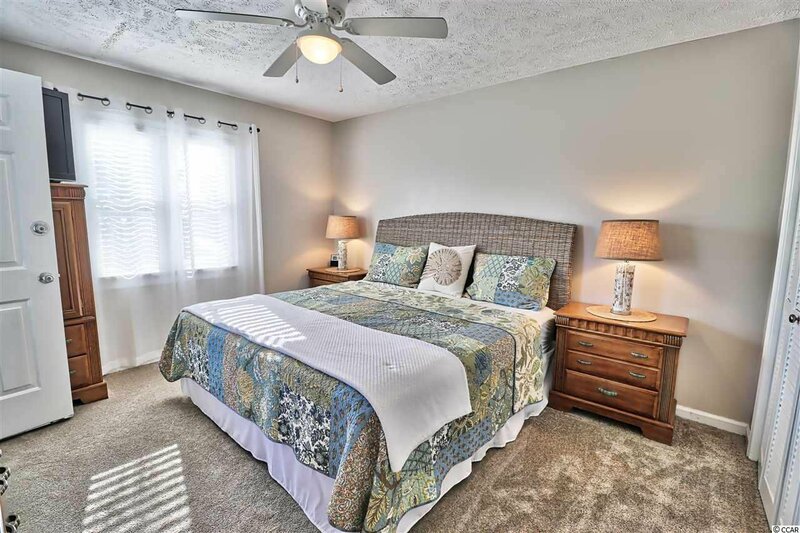 This spacious unit features upgrades galore to include (2018 ) Trane HVAC system complete with all new duct work & WI-FI thermostat, new/updated furnishings, new range, microwave, dishwasher, hood vent & pantry conversion, new lighting throughout & a custom hurricane rated sliding glass door & flat screen TV's. 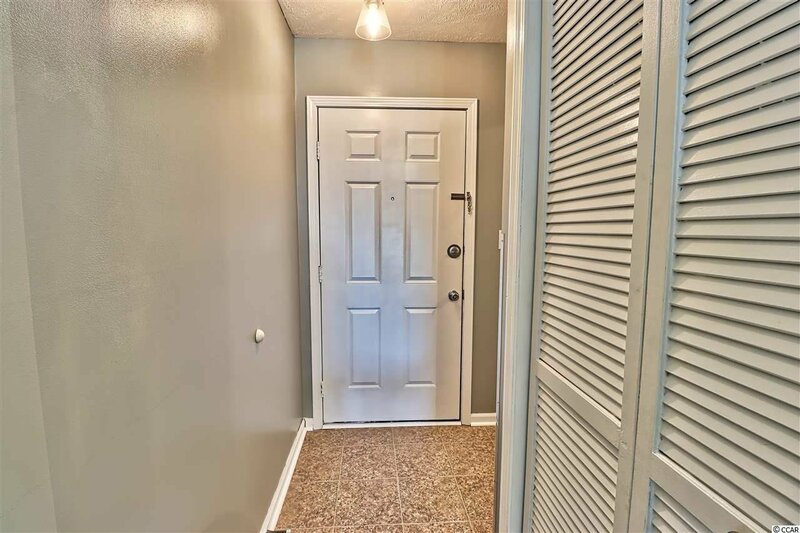 (2019) new flooring throughout! 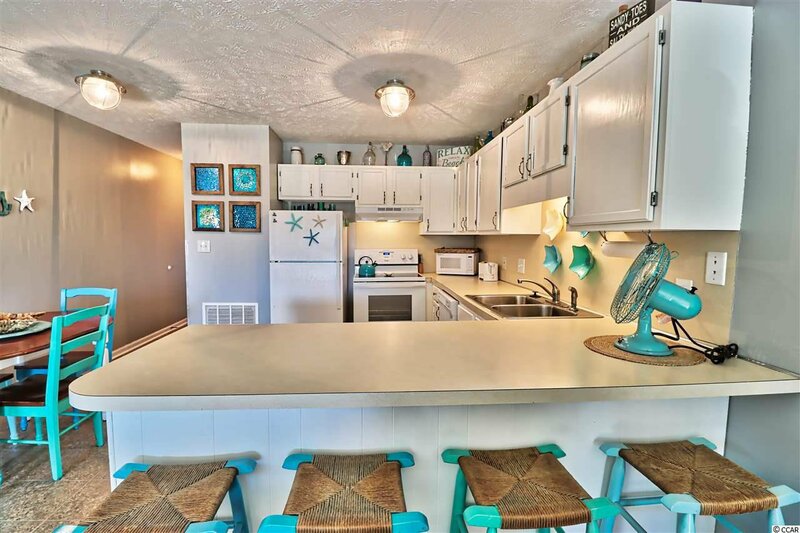 Fresh paint - bright clean cheerful & beachy! 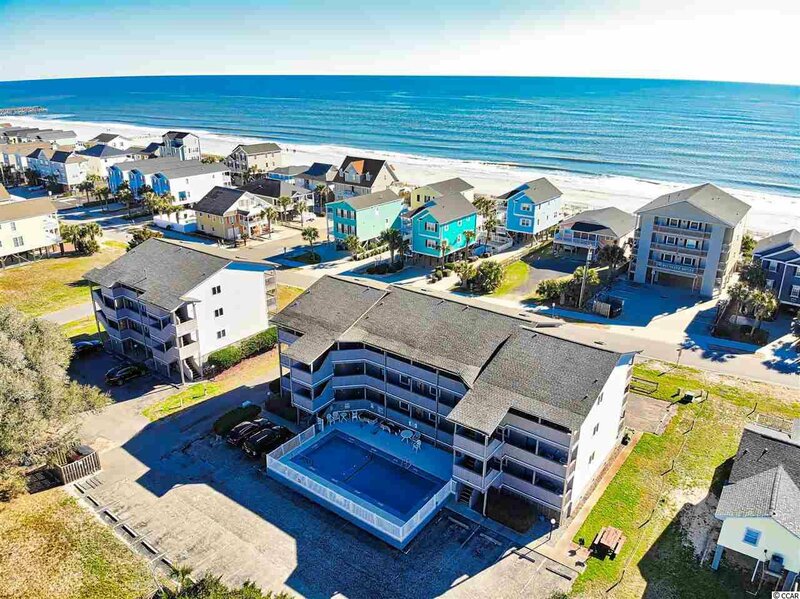 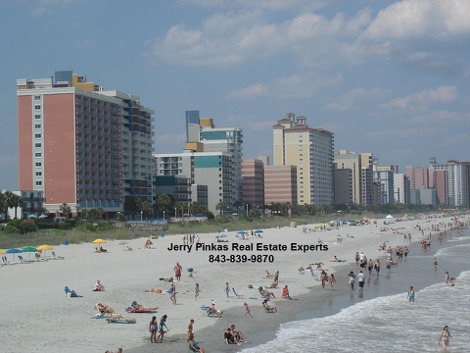 Ready for you to enjoy years of beach fun! 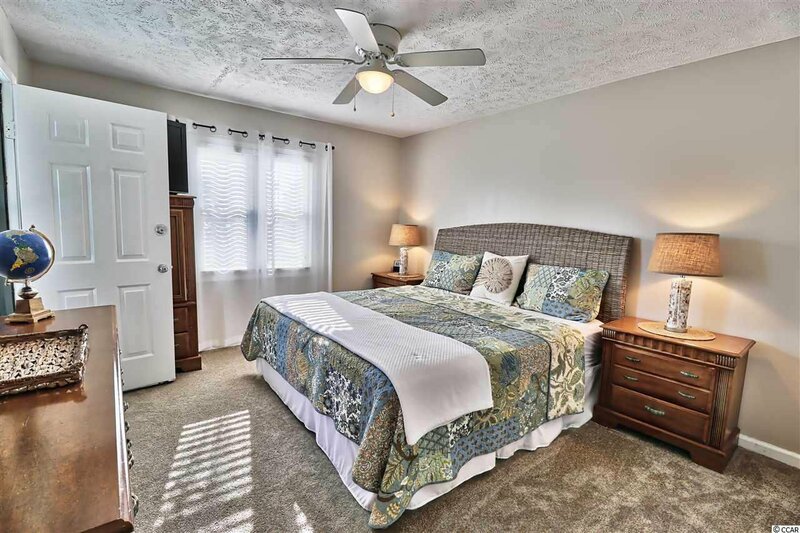 Listing courtesy of CENTURY 21 Thomas , Susan Catania. 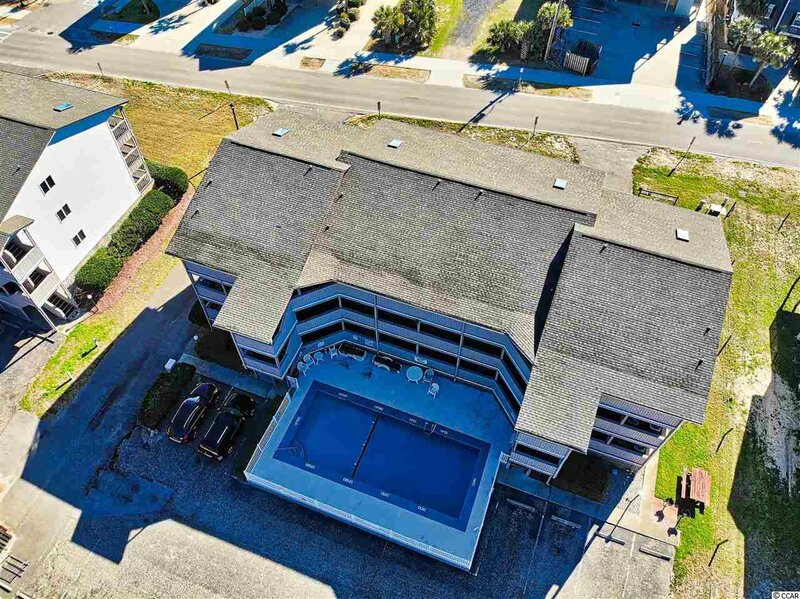 Selling Office: The Steel Agency , Justin Steel.